I enjoy the game Cities Skylines, its expansions and of course the Mods. 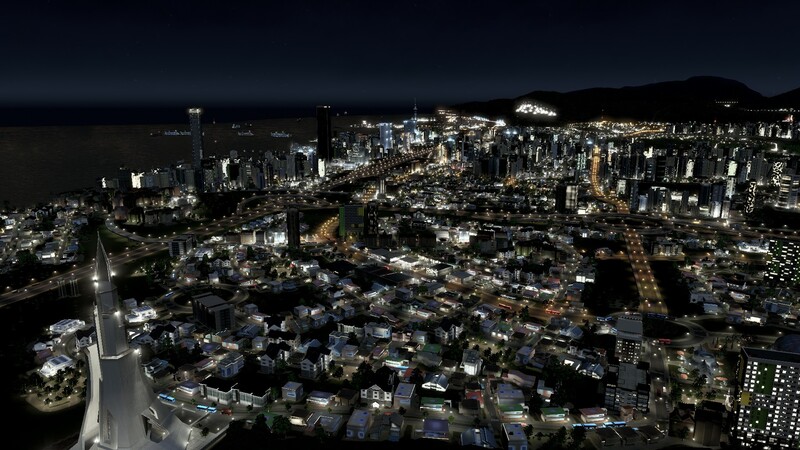 Even when compared to a New Zealand example (given we use effects based management per the Resource Management Act) Cities Skylines does allow simulations on how things could turn out or work. With more than half of the world population living in cities, one thing is undeniable: we are an urban species. Part game, part urban planning sketching tool, “Cities: Skylines” encourages people to use their creativity and self-expression to rethink the cities of tomorrow. Designer Karoliina Korppoo takes us on a tour through some extraordinary places users have created, from futuristic fantasy cities to remarkably realistic landscapes. What does your dream city look like?